Are you still looking to book your summer beach holiday? – You’ve come to the right place! 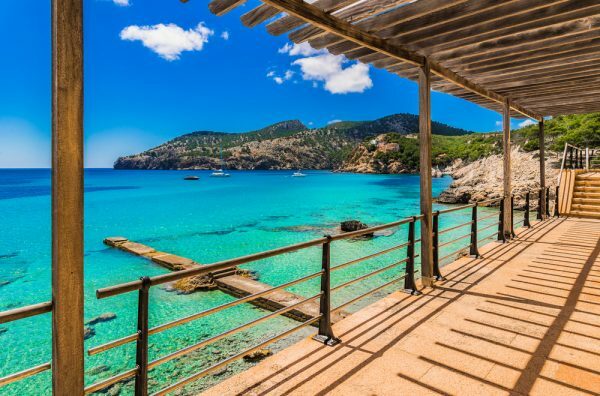 Don’t panic thinking you’ve missed out on a bargain summer break, we’ve teamed up with our travel experts to bring you 5 much needed beach holidays under £300 a head! Without further ado, here are our top 5 picks…….. 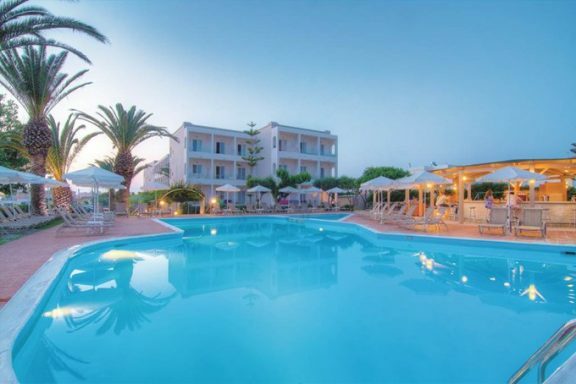 Situated close to the beach the Solimar Dias Hotel In Rethymnon offers 4* luxury. This hotel has just recently undergone a refurbishment and offers the perfect location for a relaxing holiday. The in-house restaurant offers amazing Cretan and Mediterranean style cuisine, if you can temp yourself away from the relaxed atmosphere hotel you will find the longest sandy beach in Europe just minutes away. If you are looking for 5* luxury we’ve got just the thing for you. 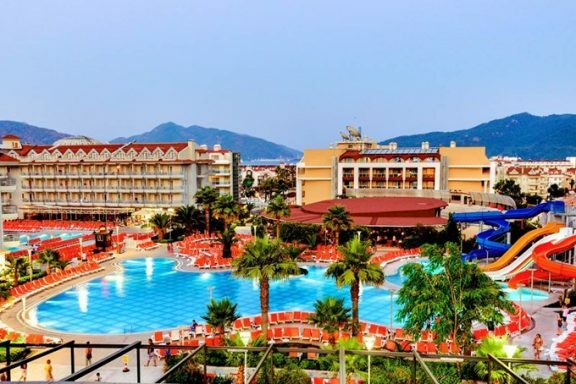 The Green Nature Resort & spa offers everything you need for a fantastic family holiday, the lagoon style pools and waterslides are a firm favorite with guests, offering great facilities adults and children will find this property suitable for an enjoyable holiday. 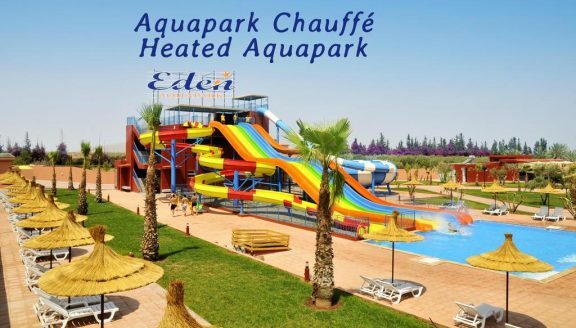 The Eden Andalou Resort is a stunning 5* establishment just outside the city of Marrakesh, designed in a traditional Moroccon style with views of the Atlas Mountains and the added bonus of a spa and aquapark this makes the perfect choice for a family holiday escape. Majorca is known for its golden beaches and amazing landscapes and amazing value for money holidays. 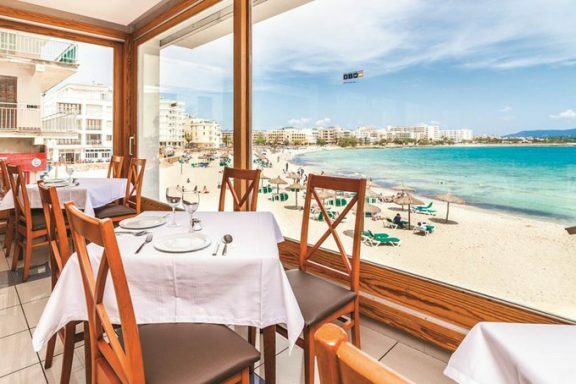 The Mix Club hotel boasts beautiful views across over Cala Moreia beach and the Mediterranean sea and is a great choice for a cheap summer break. 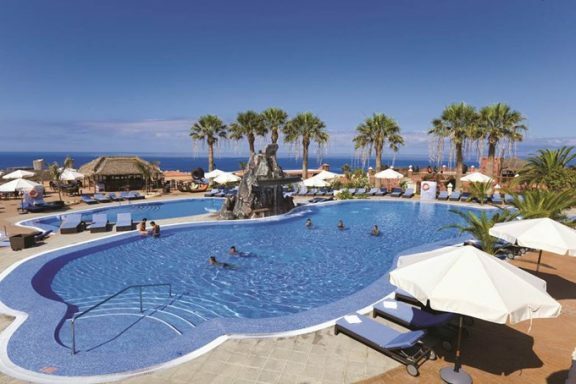 The Grand Callao Hotel offers a spa, fitness centre and beautiful outdoor pool. This hotel is set in a peaceful location but within easy reach of the resorts amenities. Guests who book will also receive discounts of beauty treatments and sport facilities. Which one would you most like to jet off to this summer? Want more deals like these? Make sure you follow us on Facebook for your daily offer updates.